Now this is very juicy! 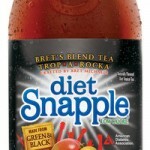 Snapple’s Diet Trop-A-Rocka Tea is back! And in celebration, Bret Michaels, who has had Type 1 diabetes since the age of 6, is auctioning off a signed guitar, cowboy hats, CDs and more to benefit the American Diabetes Association. The Trop-A-Rocka Online Auction is going on now until August 28th. 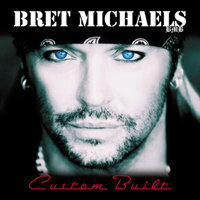 1 comment to Bret Michaels Rocks!